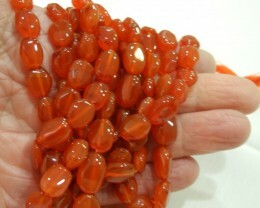 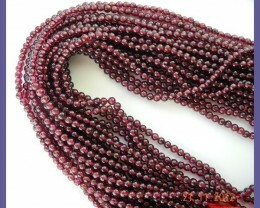 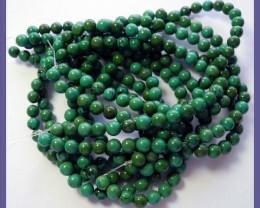 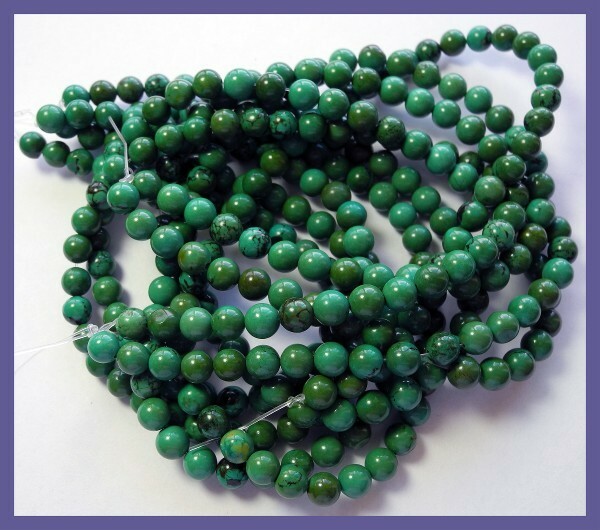 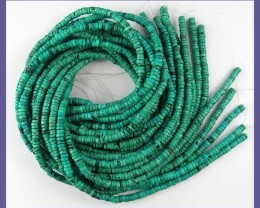 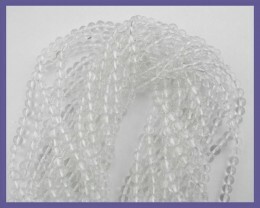 STABILIZED 6.00MM CHINESE TURQUOISE ROUND BEADS-FABULOUS! 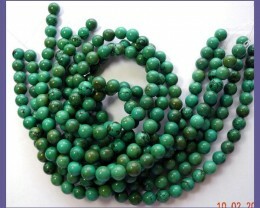 "STABILIZED 6.00 MM CHINESE TURQUOISE ROUND BEADS-FABULOUS!!" 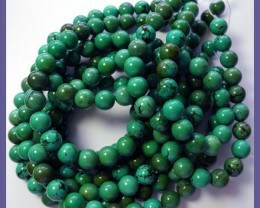 positive STABILIZED 6.00MM CHINESE TURQUOISE ROUND BEADS-FABULOUS!